After ambitious workshops in Fez, Morocco, 1000 Words is very pleased to announce a new series taking place in Greece next year, starting with two in Athens conducted by internationally renowned photographers, Todd Hido (15-19 April 2013) and JH Engström (22-26 April 2013). The theme for these workshops is concerned with ‘Uncertainty’ - of the mind, emotions, the creative process and social issues. Athens is one of the oldest cities and the ominous presence of the Acropolis serves as a constant reminder that modern Western thinking in the arts, philosophy and politics originated here. Today, Athens is a wonderfully exciting and vibrant metropolis, bursting with culture, nightlife and the optimistic energy of every day Mediterranean verve. An extremely visual city, it is layered with complex meaning and is the perfect setting for creative exploration. Contemporary Greece is also of course enduring economic and social upheaval on a massive scale. The regularity of demonstrations in Syntagma Square is testimony to its citizens’ discontent in the face of an unstable present and an uncertain future and yet the vibrancy of the cultural and social scene is ripe with adventure and new possibilities. Todd Hido is an American photographer based in San Francisco. Hido’s photographs are often described as “revealing isolation and anonymity in contemporary suburbia.” Whether shooting houses at night, landscapes, interiors, nudes or portraits, his work exudes a poetic and often eerie aura that is singularly his own. Hido’s monographs have been published to critical acclaim and include House Hunting, Outskirts and Between the Two. His work has been exhibited widely and is found in collections at the Guggenheim Museum, George Eastman House and San Francisco MoMA amongst numerous others. JH Engström is a leading Swedish photographer who lives between Värmland and Paris. He is best known for his influential photobooks, most notably the highly collectable monograph Trying to Dance, published in 2003, as well as From Back Home, a collaboration with Anders Petersen for which he won the Author Book Award at Rencontres d’Arles 2009. Engström is represented by Galerie VU in Paris and Gun Gallery in Stockholm. He was shortlisted for the Deutsche Börse Photography Prize in 2005. His photography is marked by a distinctly subjective approach to documenting his surroundings. Born out of emotional encounters, at the heart of his work lies both an intimate connection with his subjects and expression of his own self. Critic Martin Jaeggi has spoken speaking of Engström’s pictures as having "the impression of looking at memories". 1000 Words Workshops will take place in the studio of the New School Athens situated downtown in the district of Metaxourgeio, Athens. The workshops will be an intense and productive experience lasting five days and will consist of 14 participants. Two of the participants will be young Greek photographers who will be awarded a bursary via the New School Athens. -24 hour help from the 1000 Words team and an assistant/translator with local knowledge. Participants will be expected to make their own travel arrangements and find accommodation, which in Athens can be very cheap for the week. We can advise on finding the accommodation that best suits you. We can also help you find accommodation at a discount. For photographers using colour film we will provide the means for processing and a scanner. Photographers shooting digital will be expected to bring all necessary equipment. 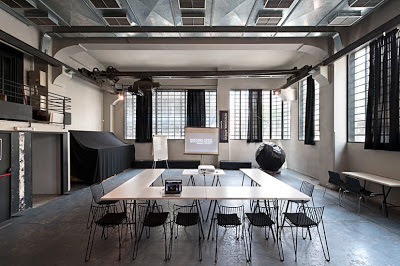 Please note that for the purposes and practicalities of a workshop, digital really is advisable. All participants should also bring a laptop if they have one. Every effort will be made to accommodate individual technical needs. We require that you send 10 images as low res jpegs and/or a link to your website, as well as a short biography and statement about why you think it will be relevant for you to work with Todd Hido or JH Engström (approx. 200 words total). 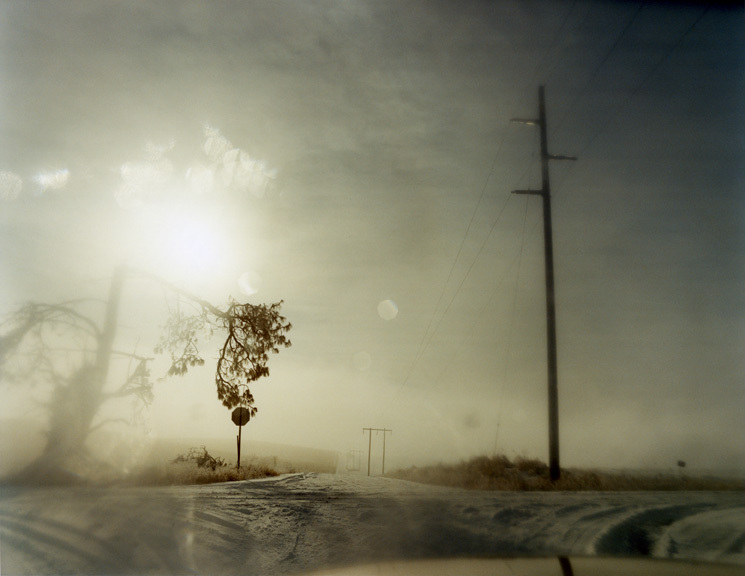 Submissions are to be sent to workshops@1000wordsmag.com with the following subject header: SUBMISSION FOR 1000 WORDS WORKSHOP WITH TODD HIDO/JH ENGSTROM. 2012: The year that was.